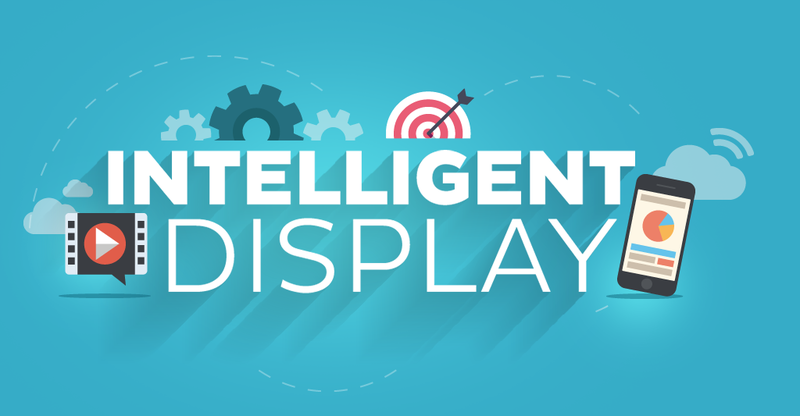 Seriously Intelligent displays, how could you miss out? With 1.3 billion smartphones in use throughout the world in 2014, digital marketing has become an essential tool. Proximity, customisation, speed, data recovery... We can help you implement systems providing you with the latest-generation technology.